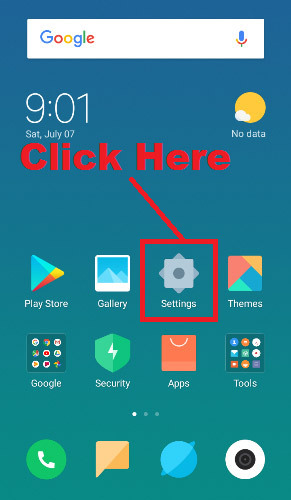 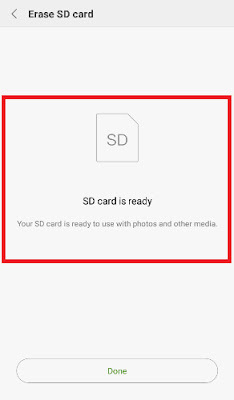 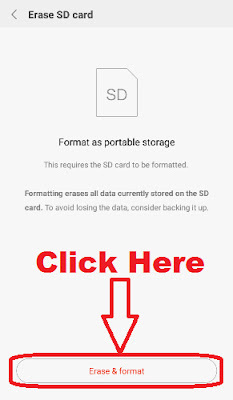 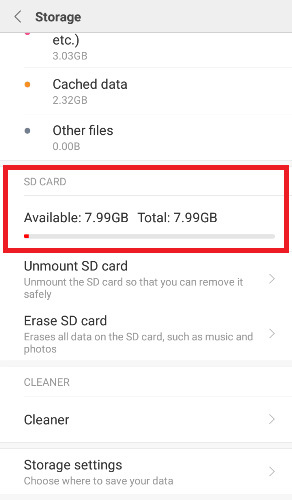 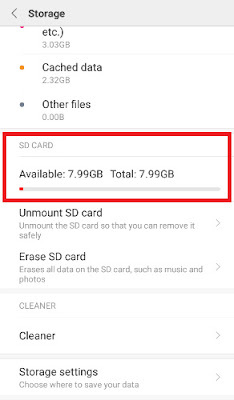 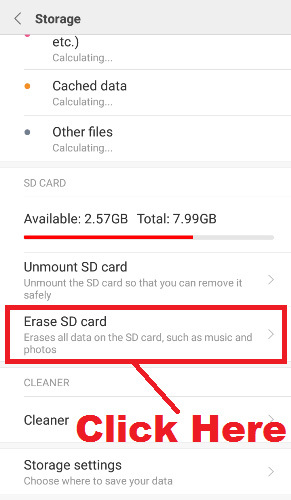 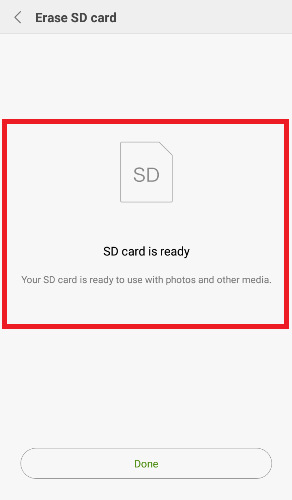 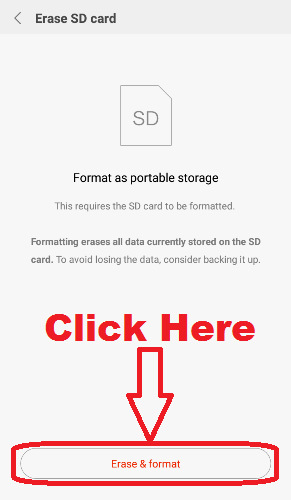 pixel How To Format An SD Card On Android Phone Without Using Any App in Hindi ? 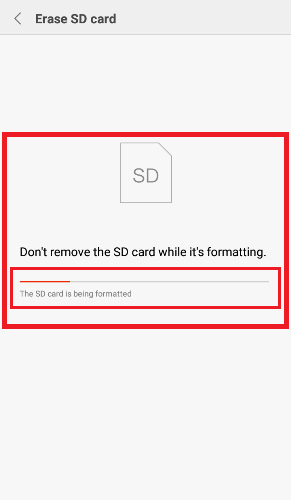 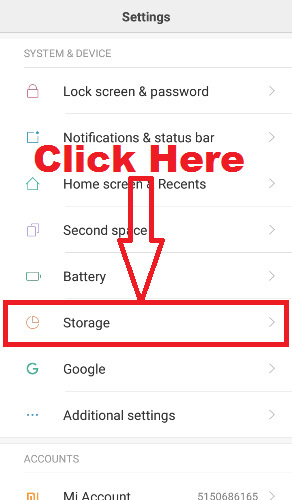 How To Format A Memory Card On Android Phone in Hindi ? 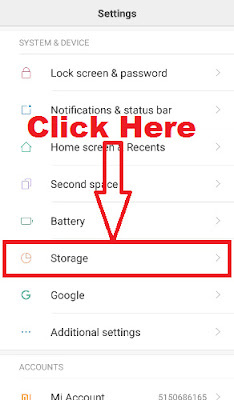 तो चलिए दोस्तों अब आपका ज़्यादा समय बर्बाद ना करते हुए हम आपको अपने Android Phone में Memory Card को Format करना सिखाते हैं | लेकिन उससे पहले यदि आप चाहें तो इसे भी पढ़ सकते हैं - How To Format Pendrive Using CMD Forcefully - Format Corrupted Pen Drive. 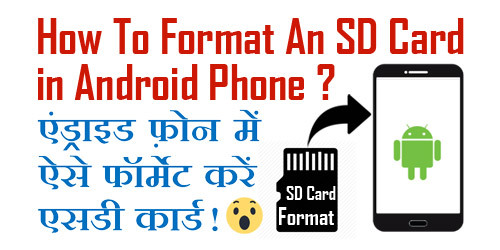 इसे भी ज़रूर पढ़ें - How To Download Twitter Videos Online Without Using Any Software in Hindi ? इसे भी ज़रूर पढ़ें - How To Allow Access To Microphone On Google Chrome Browser in Hindi ? उम्मीद करते हैं दोस्तों कि अब आप समझ गए होंगे - How To Format a Memory Card on Android Phone in Hindi.